Ride and Skid It! announce our full list dates for 2018 for Flattrack and Speedway days. Ride and Skid It! can finally announce our first dates for 2019. The presenters of Bikeworld TV Sophie McGinn and Luke Bowler paid us a visit with their camera crew. 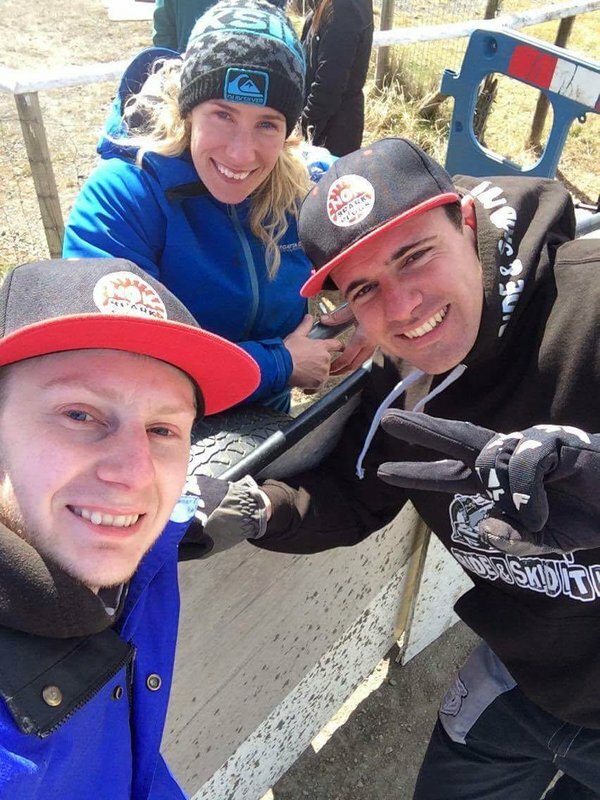 Superbike rider Jenny Tinmouth was at Buxton today with Ride & Skid It! © 2019 Ride and Skid It !